A stroke occurs when a blood clot or a fissured vessel blocks the blood flow to the brain. Each year, about 130,000 people die of heart strokes and heart diseases. Around 90% of women have risk of getting a stroke. A worldwide data suggests that heart disease is the leading cause of death of 1 in every three women. Approximate 44 million women in the United State are suffering from a cardiovascular disease. Around 90% of women have a risk of getting a stroke; women are at a higher risk as compared to men and very fewer women than men can survive their first heart attack. A stroke occurs when a blood clot or a fissured vessel blocks the blood flow to the brain. Each year, about 130,000 people die of heart strokes and heart diseases. As per the studies conducted earlier, men were more likely to have a stroke; however, the latest data suggested something else. Women have a higher lifetime risk of getting a stroke and as women are less likely to survive their first heart stroke. And escaping a heart stroke for women becomes a lot more complex as the symptoms and signs imitate several common diseases. Here are some earlier signs of a heart stroke in a woman that should not be ignored at any cost because eventually, they might lead to a heart stroke. Women can feel nauseated and the need to puke due to many health problems and it becomes a bit difficult to figure out the real cause. Hiccups are not even considered a medical condition but prolonged hiccups should never be ignored. Women at a certain age may feel weak and hardly can anyone diagnose general weakness as an early sign of heart stroke. Women might feel agitated during her pre menstruation period, during pregnancy, during periods and so on; normally agitation cannot be diagnosed as a sign or symptom of heart stroke. However, behavioral changes can be an early symptom of cardiovascular disease. 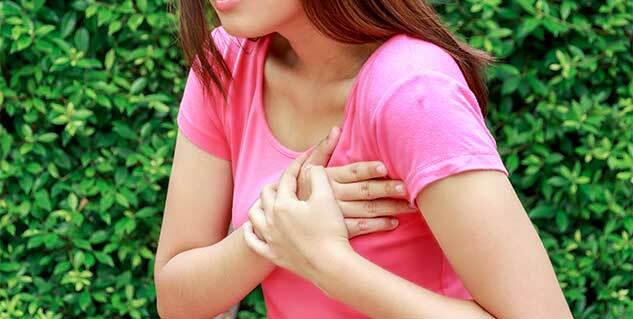 These can be sign of any mental disorder but in women, these signs can be a symptom of heart disease. Apart from these signs, there are many small and almost unnoticeable symptoms of a heart stroke in women that must be not be ignored. A sudden problem in seeing both or one eye. Sudden numbness in leg, arms, hands, face and most probably on one side of your body. Trouble in walking, sudden loss of balance while walking or coordination in both legs. 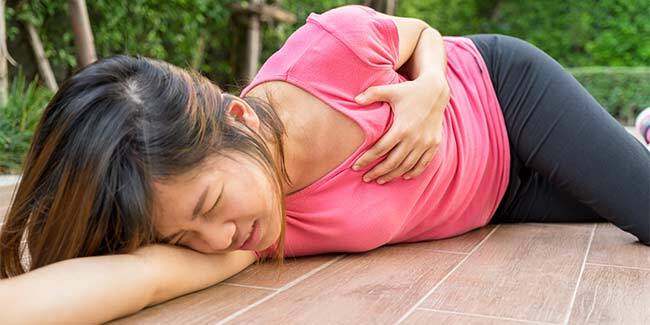 Because the above mentioned signs and symptoms occur in women and not always in men, so it becomes a bit difficult to immediately connect them to a heart stroke. This only reason delays the right diagnosis and treatment, which further obstructs the right recovery.